5 Stars All The Way – Best Real Estate Team in Scottsdale, Paradise Valley, and Phoenix Arizona. DC Ranch is a nationally acclaimed private golf and residential community in Scottsdale, Arizona. The community’s location at the base of the McDowell Mountains provides panoramic views of Scottsdale and Phoenix below. Developed with a deep respect for the integrity of the land and a commitment to the preservation of open desert space, DC Ranch is a living tribute to the Sonoran Desert landscape. In every respect, DC Ranch is worthy of its reputation for offering residents an enviable standard of living. Throughout DC Ranch, the community atmosphere exemplifies the lifestyle and serves the needs of those who live here. The result is a connected living environment dedicated to the full expression and enrichment of all who make DC Ranch their home. DC Ranch encompasses 4,400 total acres with approximately 2,600 developable acres, the balance incorporated into the neighboring McDowell Sonoran Preserve. Elevation ranges from approximately 1,580 to 3,840 feet. Silverleaf offers elegance and lifestyle, with access to the amenities of city life. Comfortably snuggled into the surrounding McDowell Mountain Preserve, Silverleaf is one of the most prestigious addresses in Arizona with stunning views of city lights, golf and high desert canyons accompanying homes of all sizes in the 2,000‐acre community. This neighborhood is perfect for those seeking single-family homes. This is a varied community, with homes representing a wide range of time periods and styles. In general, homes in Silverleaf are about $1,450,000 – $11,700,000 and sit on 39488.75-acre lots with five bedrooms and six bathrooms. The most common type of parking is garage. Grayhawk is the center of the 85255 zip code. With varied homes ranging from Condos to estate homes. 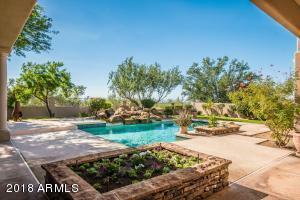 Grayhawk is still one of Scottsdale most desired communities. From a high-caliber country club that is exclusive to members to public places like Isabella's Kitchen, Phil's Grill, Quill Creek Café, and The Morning Joint within walking distance. Grayhawk features almost 3,800 homes in many distinct, yet interconnected neighborhoods with gorgeous views of Pinnacle Peak and the McDowell Mountains. 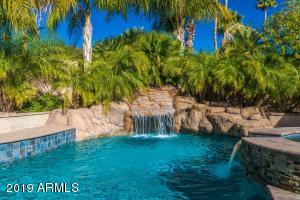 Its a a community of uncompromising quality and beauty located in the heart and center of the North Scottsdale area. Troon is the crown jewel of Scottsdale. The incredible views of Pinnacle Peak can be seen throughout the community. In addition, the immaculately groomed golf courses dot the landscape with bright green grass. Giant granite boulders lie strewn about the desert landscape. Troon is an outdoor paradise. This neighborhood is perfect for those seeking unmatched elegance, views and amenities galore. This community truly is one of a kind. 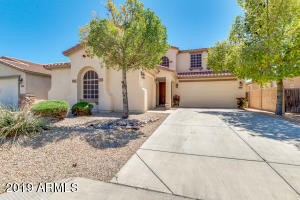 Windgate Ranch is conveniently located in North Scottsdale and offers a relaxed atmosphere coupled with all the conveniences of everyday life. This community is compromised of the best in southwest living with just a touch of Old World hacienda-style architecture. The beautiful backdrop of the McDowell Mountain views of Windgate Ranch is truly where you and your family belong. McDowell Mountain Ranch is a uniquely conformed Master Planned Community perfect for anyone looking for limitless, parks, children playgrounds, recreation centers, beautiful pools and more. The community is near the Sonoran Preserve that offers a myriad of hiking trials, mountain bike routes and desert flora. 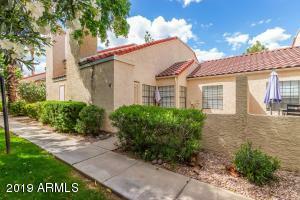 Although McDowell Mountain Ranch is full of amenities the neighborhood has a sense of being off the beaten trail. 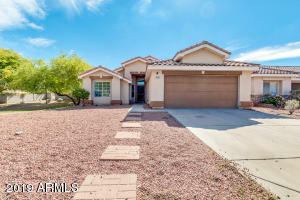 McDowell Mountain Ranch- a great place to call home.